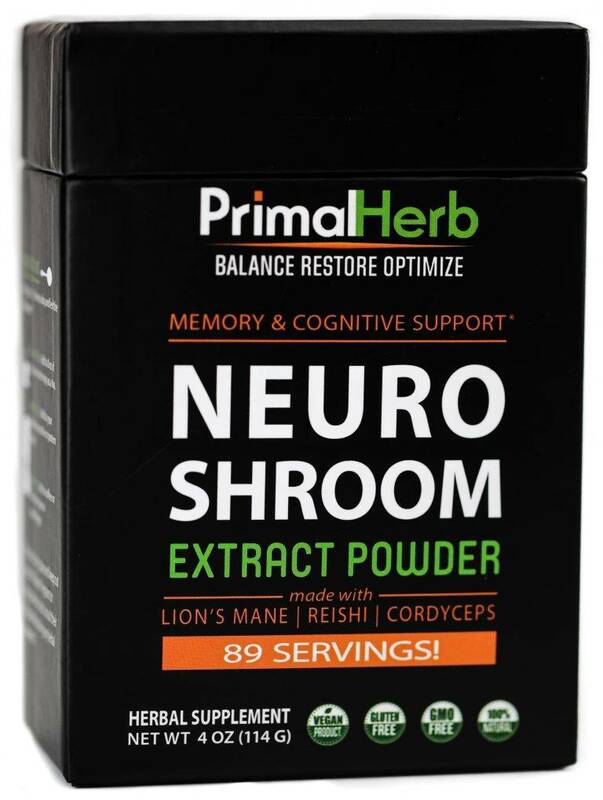 We use the most potent, pure, bioavailable form of each ingredient, considering proper ratios for systematic balance. All our ingredients are chosen based on the strong empirical research supporting them. 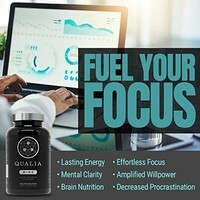 We take into account several kinds of research: strong quantified self research data, and over 40+ years international research on nootropic stack formulation. Gluten-free, non-GMO. No artificial colors, flavors, or sweeteners. Made with HPMC vegetarian capsules. Our formulation seeks to take advantage of many different kinds of synergies. Ingredients do different things alone than they do together, or when combined. We take into account their relationships as to take advantage of synergistic benefits and ameliorate any cross-ingredient inhibitors. We’ve designed a formula that deliberately seeks to balance subjective effects to give meaningful enhancement in a comprehensive way – a whole system upgrade. 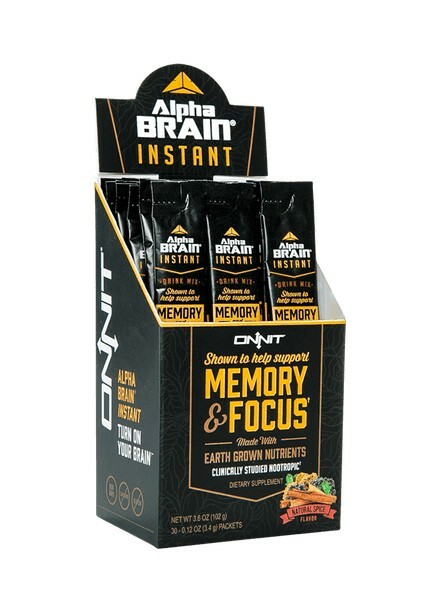 Nootropics are substances that improve cognitive function. 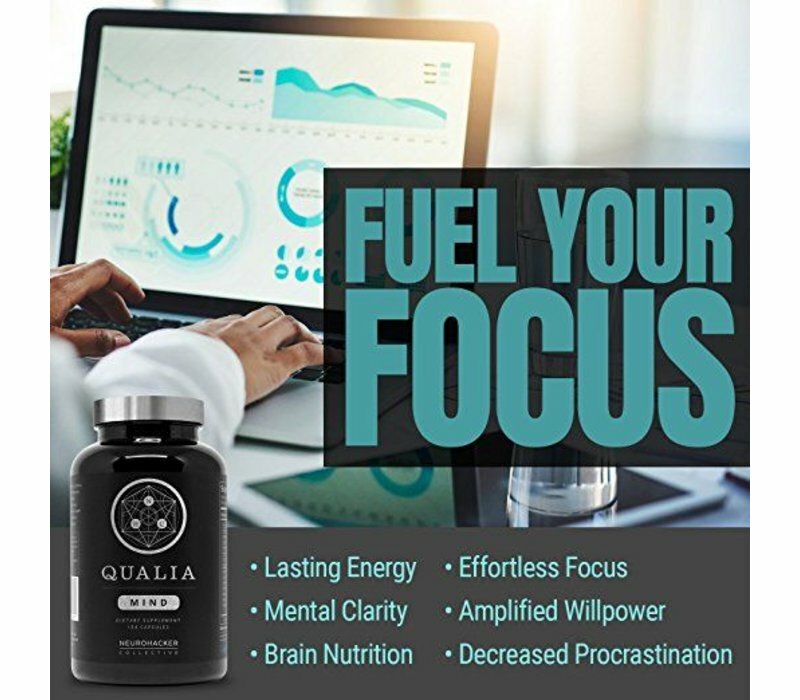 Our formula contains 8 premium nootropic compounds so you can operate from a consistently higher base of productivity. 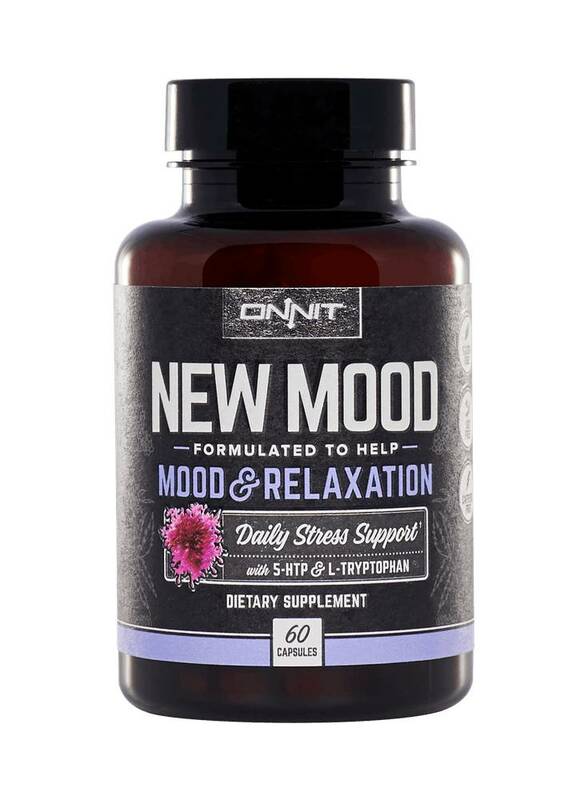 Our formula includes 7 neuro-vitamins working to restore your nutrient levels and revitalize your nerves and nervous system. These ingredients are included to promote the repair of cellular damage. Adaptogen extracts help maintain the health of cells for longevity and vitality. We use 10 different adaptogen extracts in our formula. 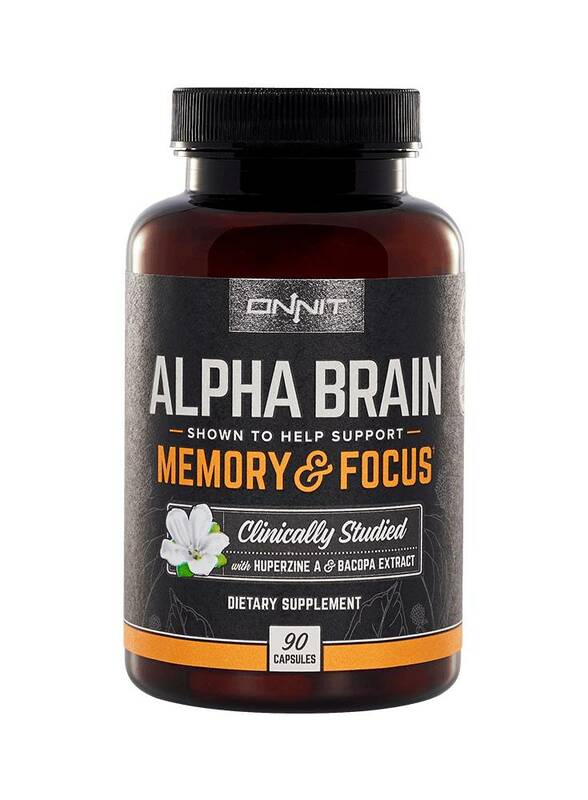 Amino acids are natural building blocks for the neurotransmitters that govern cognitive function.These ingredients match the brain’s increased demand from our nootropics. Acetylcholine is a neurotransmitter that controls your neuro-motor connection. 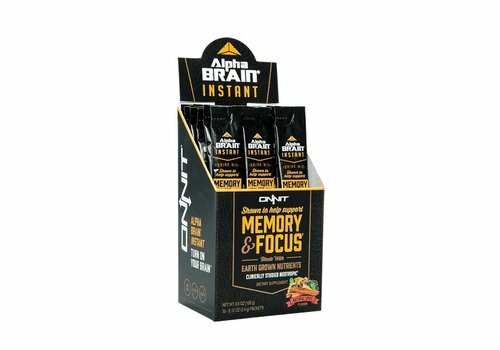 We boost your acetylcholine supply so your brain can communicate more efficiently with your body. 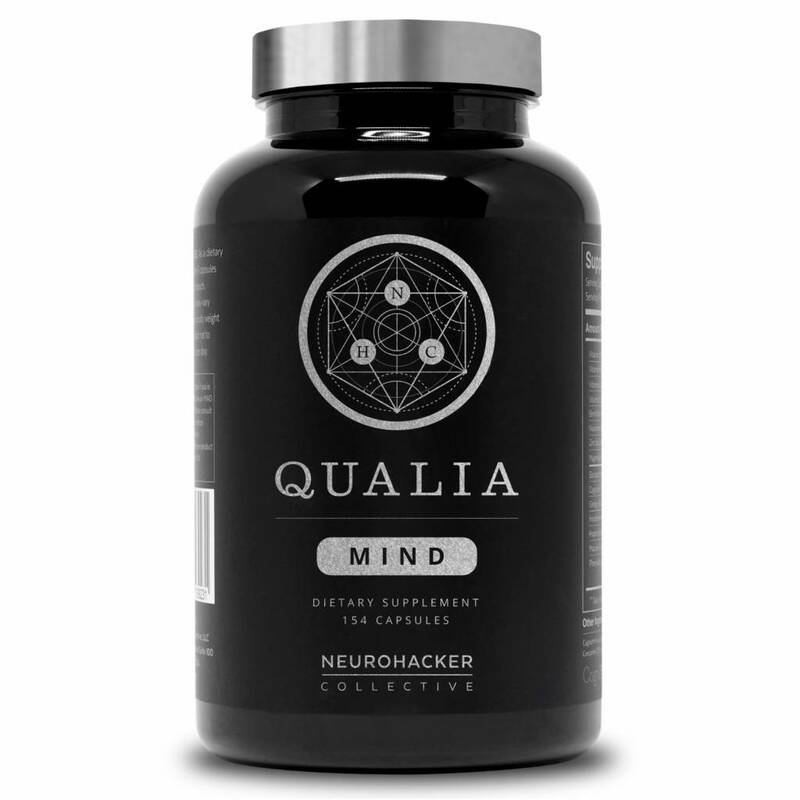 At Neurohacker Collective we are focused on making groundbreaking products for wellness and publishing the best biohacking content from the most effective minds in the world. 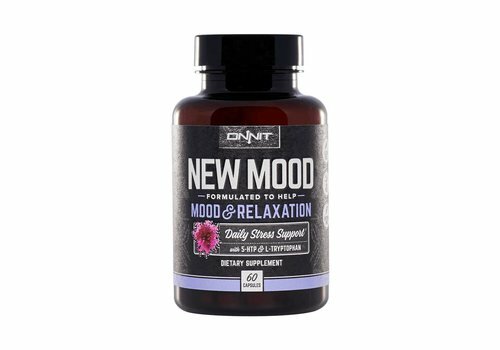 All of our products are designed using complex systems science — a unique approach designed to increase the net capacity of mental and emotional abilities, rather than increasing one ability at the expense of another. That means understanding the chemical and electrical pathways that mediate the capabilities we’re seeking to support. 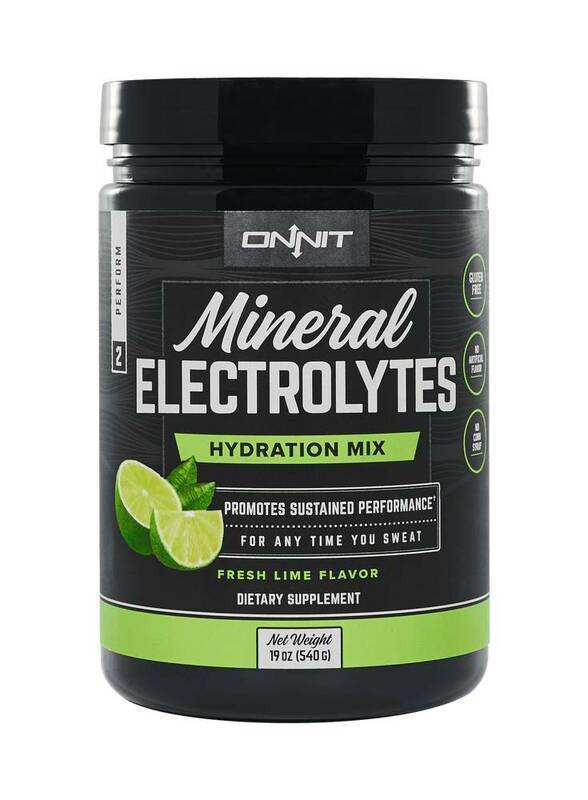 From neurotransmitter precursors to the transport and uptake of nutrients, every step along the way matters to achieve results. Suggested use: As a dietary supplement, take seven capsules with water first thing in the morning before eating. If stomach upset occurs, take with breakfast instead. Optimal dosage can vary based on body weight and sensitivity. Do not take more than ten capsules at once or more than twelve in a day. 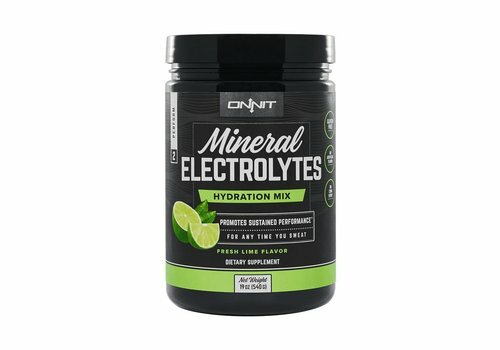 Everyone’s chemistry is unique, and some users find that increasing or decreasing the standard dosage is key to optimizing the effects for their individual needs. If the standard dosage does not match your needs, we encourage experimenting and adjusting your dosage to find your optimal intake. Qualia Mind was designed for regular use, with cycling: five days on and two days off each week. 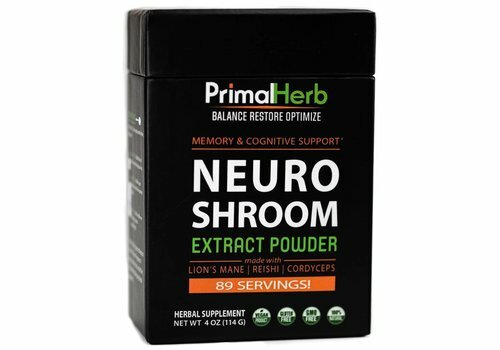 This maximizes the benefits while preventing desensitization. It does not matter if the two "off-cycle" days are consecutive or apart, so long as they happen each week. 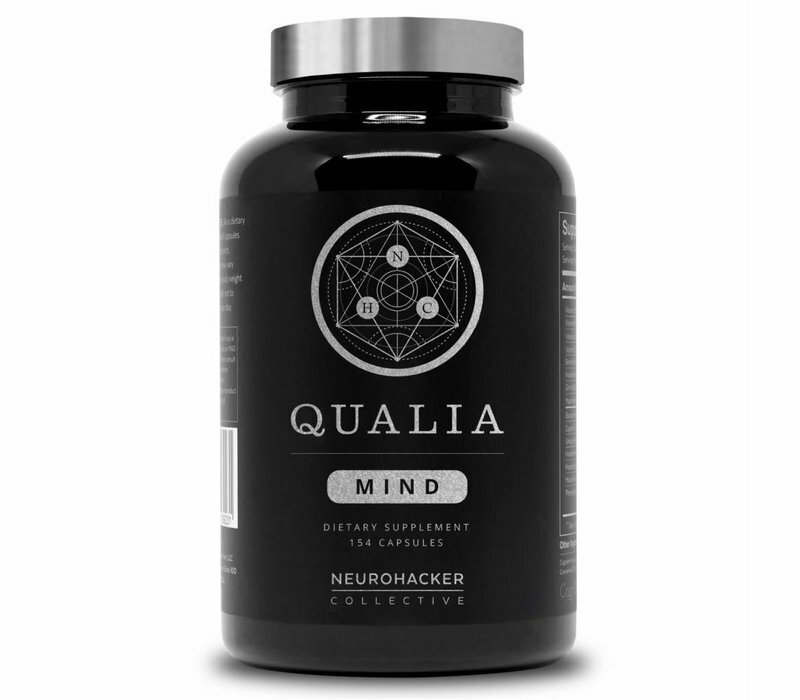 Qualia Mind can also be used fewer days per week, or on an as-needed basis for immediate effects, but the longer term effects this product is designed to support regular use over an extended period.